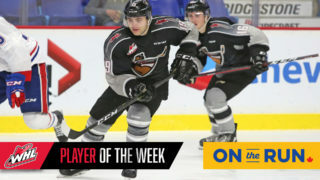 Toronto, ON – The Canadian Hockey League today announced that Buffalo Sabres prospect Brandon Hagel of the Red Deer Rebels is the CHL Player of the Week for the regular season week ending March 29 recording 12 points in four games including six goals and six assists with a plus-minus rating of plus-4. Hagel finished the 2016-17 WHL regular season with a trio of four-point performances over a four-game span helping the Rebels pick up five of a possible eight points to hold onto third place in the Central Division standings. Last Tuesday night he scored twice including the game-winner while adding two assists as first star of an 8-3 win over the Medicine Hat Tigers. 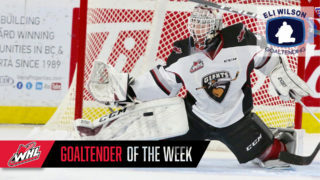 The next night he repeated his offensive output, again netting the game’s winning-goal and earning first star honours, as part of a 5-1 win over the Calgary Hitmen. 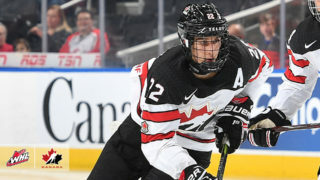 Hagel was held off the scoresheet on Saturday in a 4-1 loss to Edmonton in the first of a home-and-home series with the Oil Kings that ended with two goal and two assist effort on Sunday despite a 5-4 overtime loss. 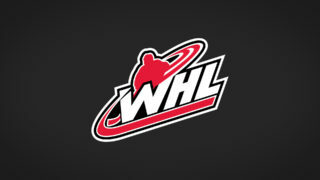 An 18-year-old from Morinville, AB, Hagel is playing in his second WHL season after joining the club as an undrafted signee prior to the 2015-16 season. In 65 games this year the sixth round pick of the Sabres in 2016 tallied 31 goals and 40 assists for 71 points. Hagel and the Rebels will now face the Lethbridge Hurricanes in first round playoff action beginning Saturday. 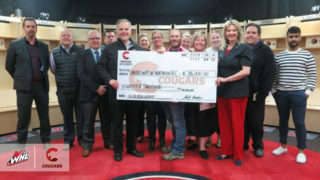 Also considered for the award this week was last week’s recipient Pittsburgh Penguins prospect Daniel Sprong of the Charlottetown Islanders who scored once with six assists for seven points in three games, and Ethan Szypula of the Owen Sound Attack who scored once with 10 assists for 11 points in four games.